Does your son or daughter want to learn the basics of sewing?! Sign them up for our NEW two part class! 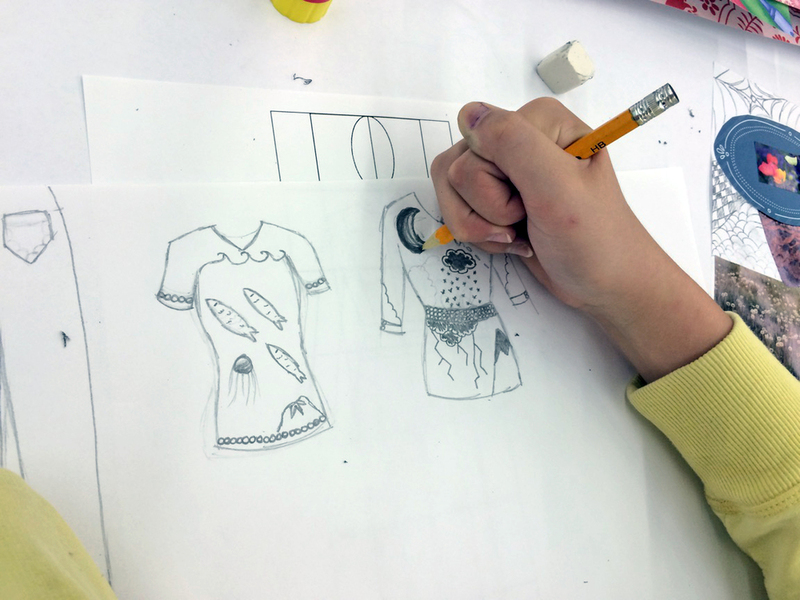 Posted on August 6, 2015 by Cordelia Miller and tagged Teen Program Fashion Design Sewing Class Art Trek.